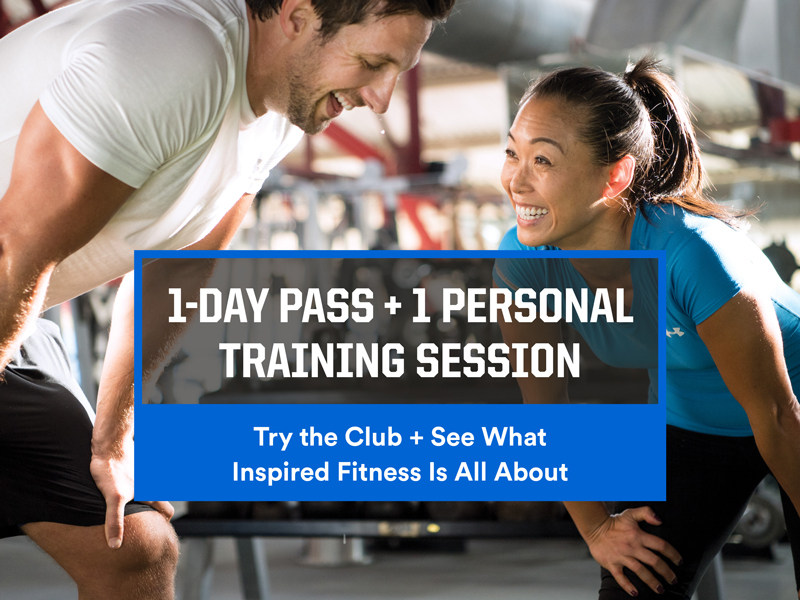 The Chelsea Piers Athletic Club is proud to provide its members with the ultimate venue to work out, train, relax and be social — CP-AC Fitness, a world-class 65,000 square-foot members-only fitness center and clubhouse. Over 140 weekly classes include yoga, Pilates, cycling, cardio, sculpting, Zumba, TRX, boot camp and more. Our Personal Trainers, Strength & Conditioning Coaches and Training Series offer members motivation and results. Enjoy a treatment to soothe sore muscles from working out, improve circulation and flexibility or simply relieve stress and unwind. Join a community of like-minded athletes and families who love sports and fitness. Members have access to Babysitting Services for children ages 6 months – 11 years for up to 2.5 hours. Before you plan your visit, be sure to check the hours of operation or modified schedules during holidays. Join fellow members for Master Classes, Specialty Workshops, Wine Tastings and more!